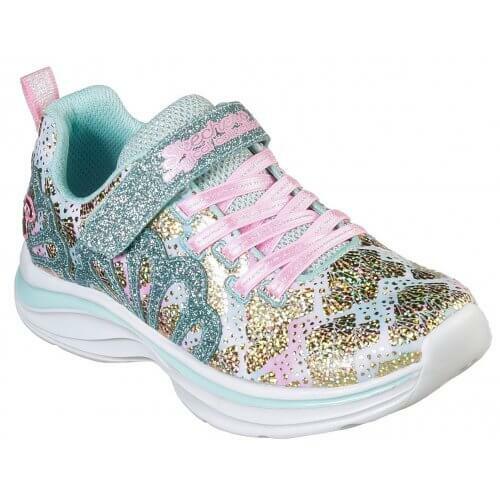 Skechers Mermaid Muse 81424L is a girls trainer. 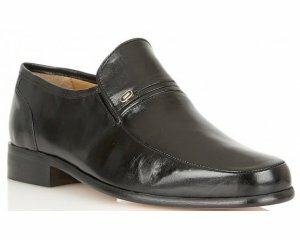 It features a soft mesh fabric upper with soft fabric linings for added comfort. Elasticated laces over the front of the trainer allow for easy on and off, while the single Velcro strap allows for a more secure fit. 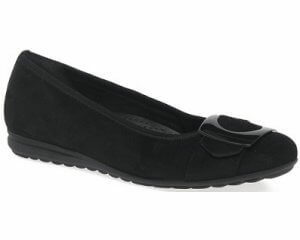 The Skechers Air Cooled Memory Foam insole provides cushioning with every step, making it a great all day wear. The shell design iridescent print adds a touch of sparkle to any outfit. Jump into fun with Skechers Mermaid Muse 81424L!